I’m not suggesting free sailing from here far from it. 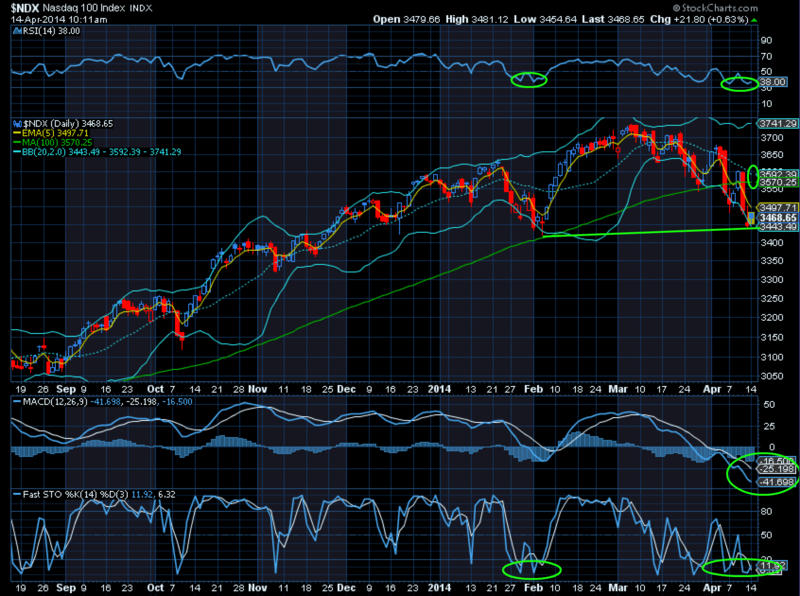 The 2000 $NDX fractal suggests indeed lower prices sometime in May, but it also calls for a bounce into May 1. . So did market participants just get played for a fool? The joke may well be on them if the pale rider has anything to say about it this week.